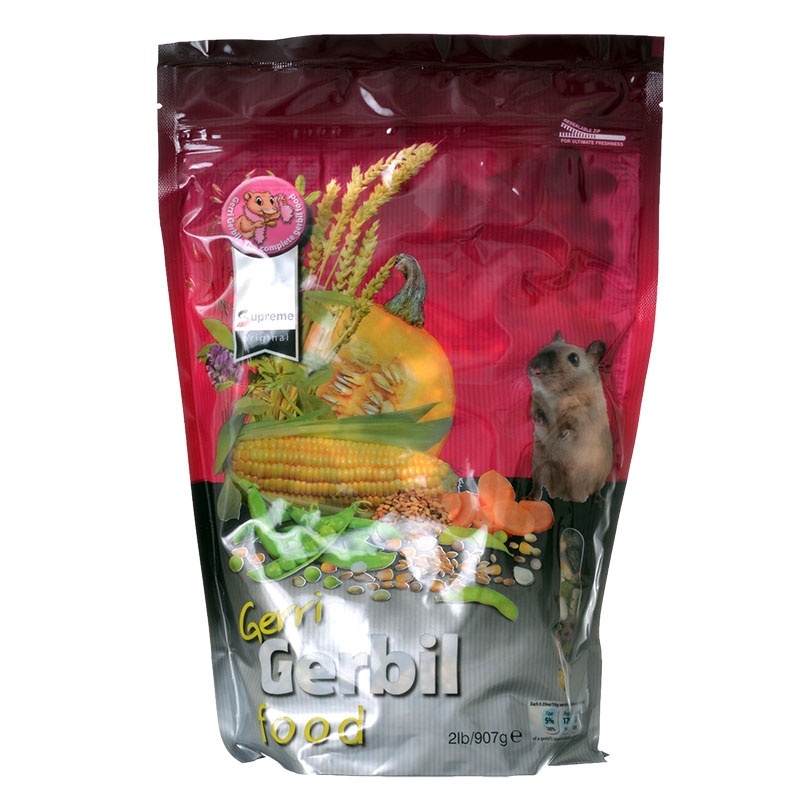 Supreme Gerri Gerbil Original complete muesli is a complete food suitable for gerbils of all ages. 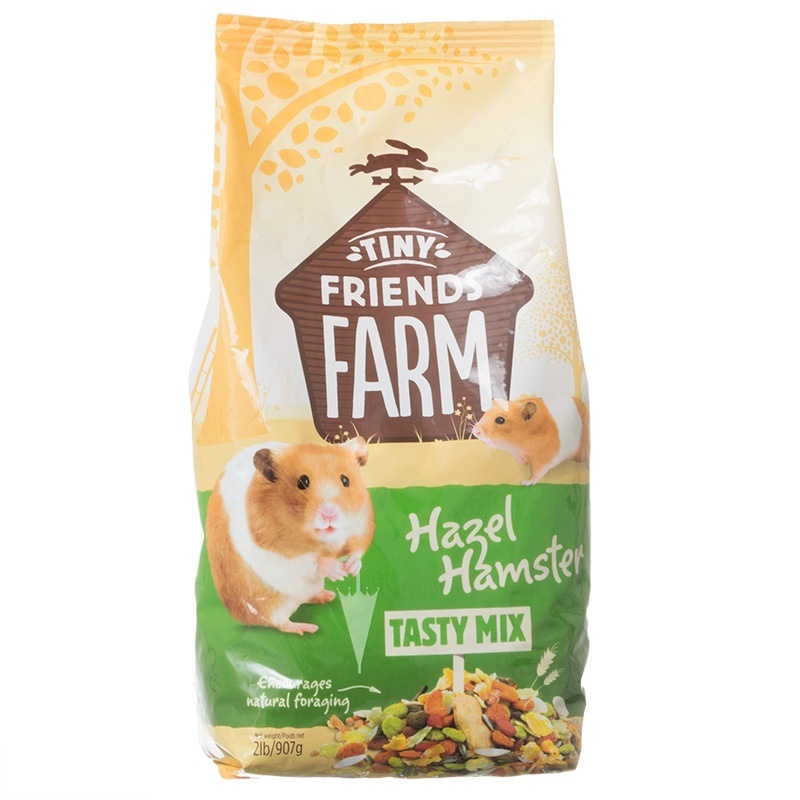 This low-fat mix contains multiple natural and delicious ingredients that provide a highly palatable diet with no added sugar. Chewing this food promotes dental wear for healthy, naturally trimmed teeth. 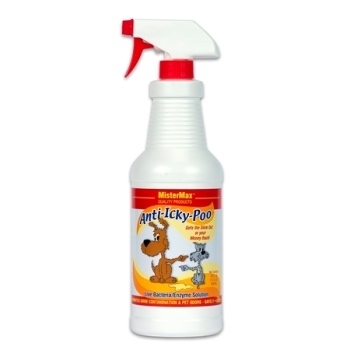 This nutritionally complete and balanced diet also enhances digestive health and encourages natural foraging behavior. 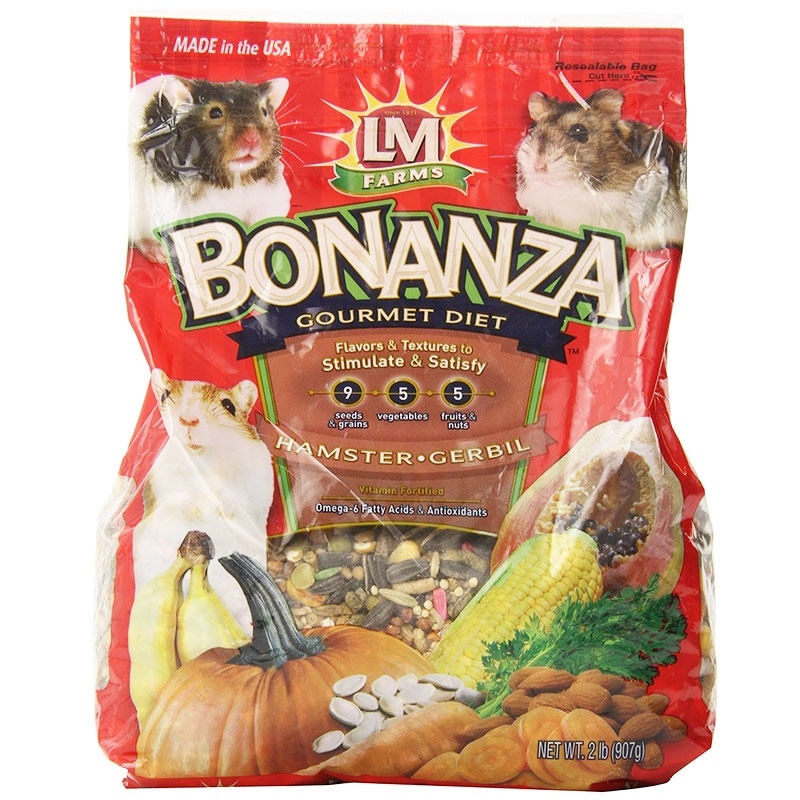 It contains no sunflower seeds as they are not always healthy for gerbils. 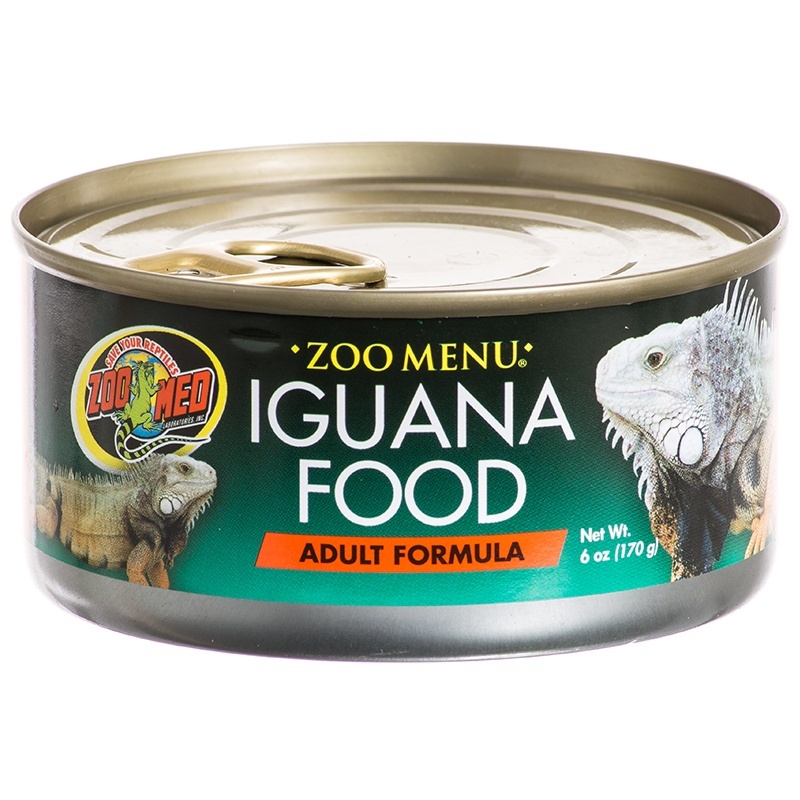 Ingredients: Wheat, Maize, Flaked Maize, Soya Flakes, Oats, Flaked Peas, Lucerne Meal (Alfalfa), Carrots, Pumpkin Seeds, Raisins, Locust Beans, Soya Oil, Minerals, Salt. Colorants added.